Miley Cyrus and Liam Hemsworth may have had a secret festive wedding! 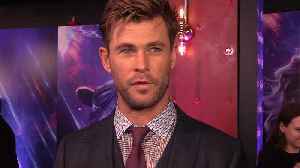 Chris Hemsworth apparently feared his photos from his brother Liam's secret wedding to Miley Cyrus would be leaked online after the snaps were accidentally sent to a stranger. Miley Cyrus and Liam Hemsworth have a hilarious relationship. Priyanka Chopra Jonas recently said that she's met Miley Cyrus a few times and they've discussed going on a double date. The Cyrus family has thoughts about this Hemsworth. 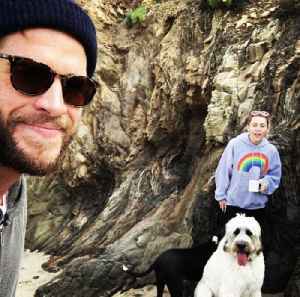 Miley Cyrus' eldest brother Trace says she and her husband Liam Hemsworth's "bond is hard to break". Nick Jonas praises ex Miley Cyrus The pair started dated in June 2006 after they met at a charity event, however, they split in December 2007 and Nick went on to marry actress Priyanka Chopra last..
Watch as three of the stars of Season 11 — Ariel Versace, Honey Davenport and Vanessa Vanjie Mateo — dish about meeting Cyrus, her most iconic moments and the "Wrecking Ball" singer's surprise..